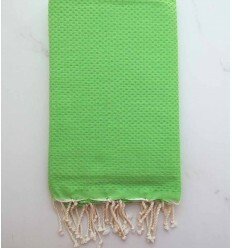 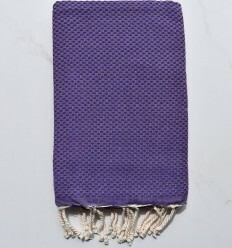 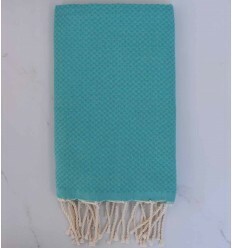 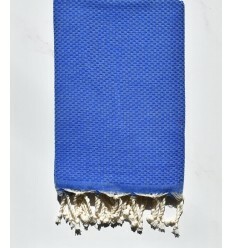 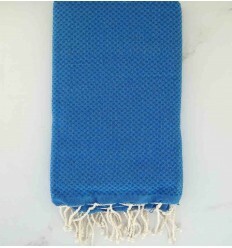 Beautiful honeycomb azure blue 100% cotton fouta. 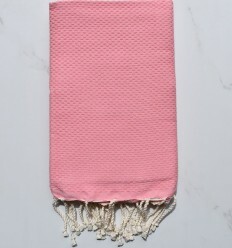 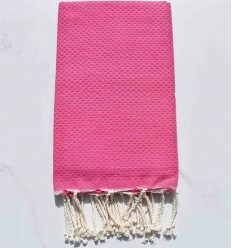 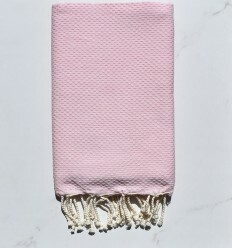 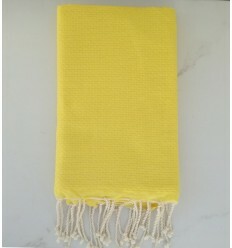 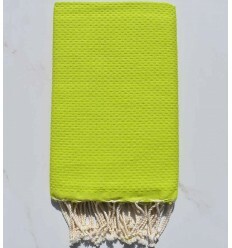 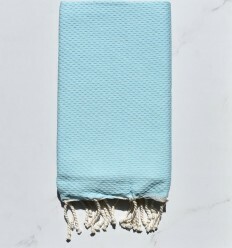 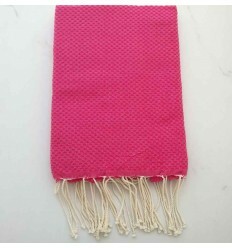 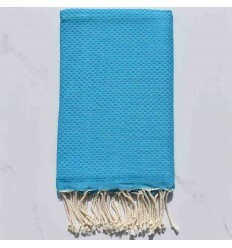 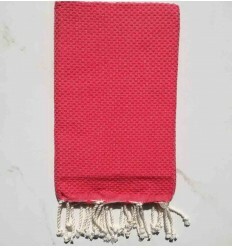 Beautiful light pastel blue 100% cotton fouta. 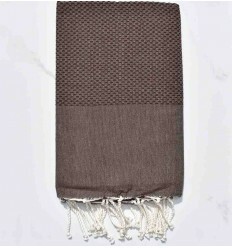 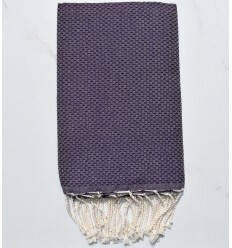 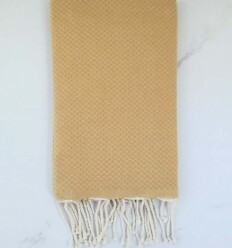 Beautiful plain honeycomb dark grey 100% cotton fouta .